Just putting the feelers out in the forum for those looking to potentially purchases a pre owned Bremont U2/SS. The watch was purchased Aug 2016 and has been worn moderately during my time of ownership. It has not received a service since purchase and keeps on average +2 a day (for those accuracy obsessives). 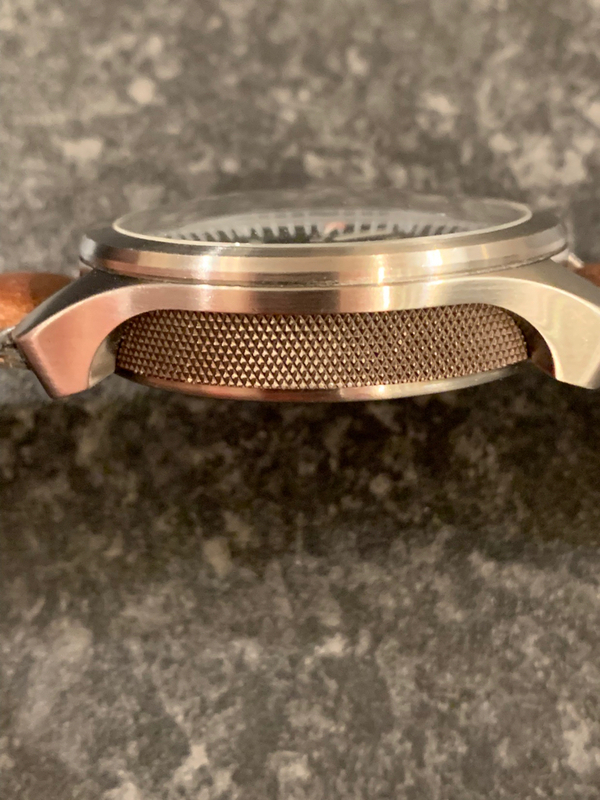 The watch is in good condition; but does show slight signs of wear on the anthracite barrel and around the bezel (photos attached). The watch comes with full box and papers, including a proof of purchase letter/receipt along with other Bremont related accessories. Ideally looking for ?2400 but open to realistic offers. Any questions regarding the watch please don?t hesitate to get in touch.